Each and every tree is important to the environment. However, if pine trees become overgrown, you can hire a pine tree trimming service to trim the tree to shape. Here are some tips for doing just that. Pine tree trimming may seem like any other easy task but it is not. 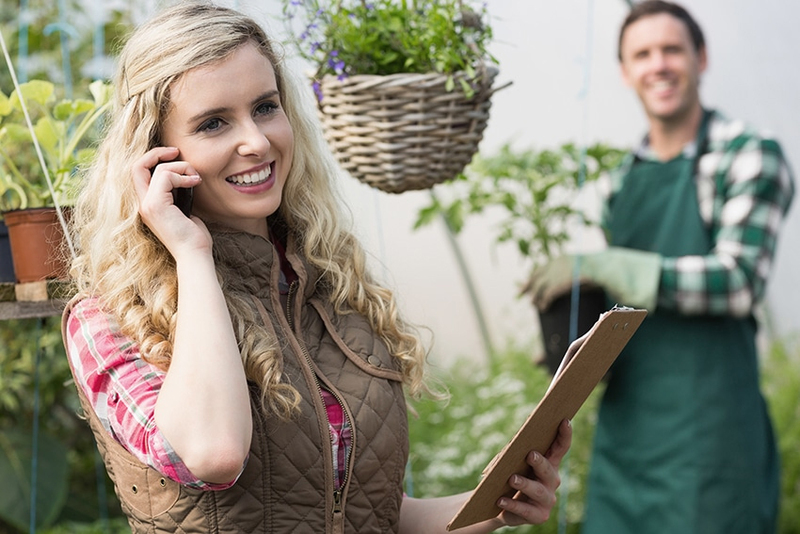 Getting a service with plenty of expertise in the pine tree trimming business is crucial. They will ensure that your tree is cut correctly and no damage occurs. Every legit pine tree trimming service must a have proper license to do so. Always confirm that the license is valid. This prevents you from getting into any legal issues later on. The service should be insured as well. In case there is damage, the insurance will cover the repair cost. Never go for a pine tree trimming service that has a poor reputation. 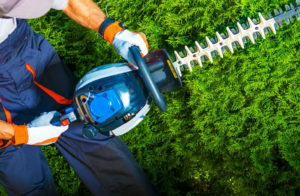 If you are searching for an excellent pine tree trimming service, you should check their customer reviews for the likelihood they'll do a satisfactory job. This prevents you from having regrets later on. If the pine trees are to be trimmed perfectly, then the proper equipment must be used. The trimming should leave the trees looking full, not like they have holes in them. This is why you should inquire if the service has proper tools to do the trimming as you would like. Trimming pine trees can be quite a tedious task, especially if there are many. A tree trimming service will have enough people to do this for you. Thus, the work will be done quickly and efficiently. You should check the number of employees they will send over if you decide to hire them. Ensure that you hire a service that is available on the day you need them to trim the trees. If you hire them, and they are not able to come, they should inform you on-time. This prevents any inconveniences that may occur should your schedule change. Call the service a few days before to confirm.